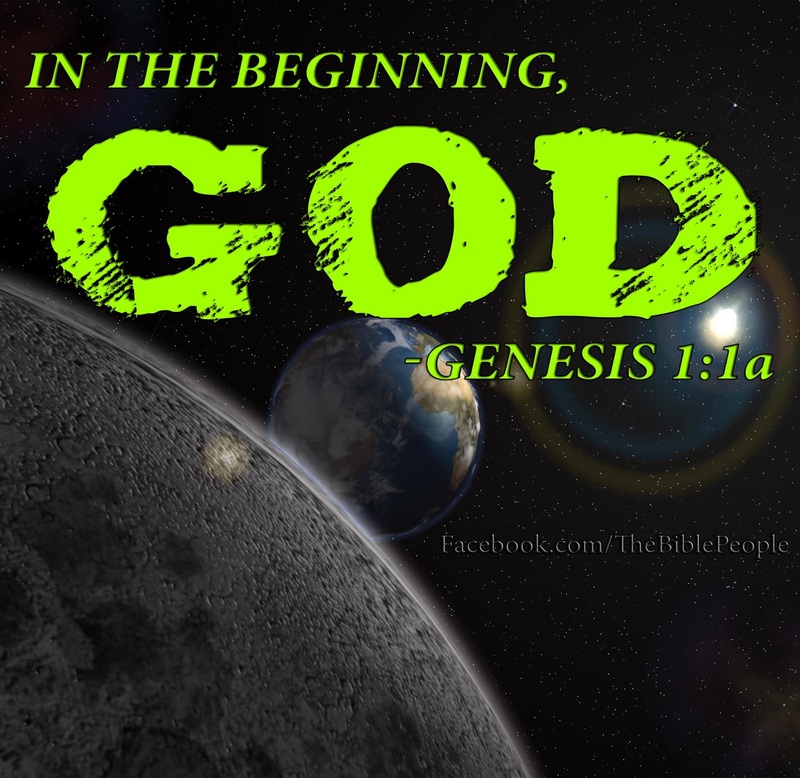 The first four words of the Bible skip right past the debate over God's existence. 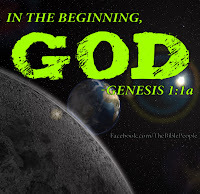 "In the beginning God . . . " was already here. What proof do we have that God exists? He created the heavens and the earth. Everything in the universe carries the stamp of its Creator. Everything can be traced back to him. The amazing scope of creation and the intricate details of its inner workings reveal a Maker who is infinitely wiser and more powerful than we are. We may not be able to see God himself until we get to heaven, but we can see evidence of him all around us. We praise you, our Creator, for the work of your hands. You are responsible for everything from the largest body in the solar system to the tiniest atom in our bodies. Everything you made is good. For more on what the Bible has to say about God as our creator, check out this chart from the Illustrated Book of Bible Lists.